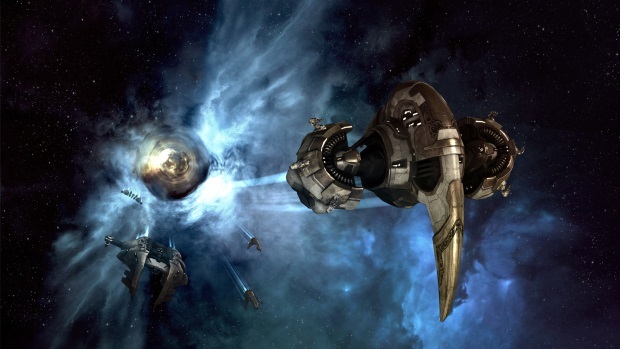 CCP has just launched a feature site for the July 22nd Crius release for EVE Online and an accompanying in-development video that highlights the biggest changes coming to industry and manufacturing within gaming’s most dynamic and player-driven economy in EVE‘s 11 years. As the fuel that powers the “infernal machine” of harvesting, creation and destruction, the industry changes will catalyze player-driven action, create new opportunities for veterans and new players alike, and most likely start some good old-fashioned space conflict. Perfect World Entertainment announces that Neverwinter will see its fourth module, Tyranny of Dragons, released in August 2014. It seems Trials of Ascension is facing some difficult decisions, as Forged Chaos has cancelled their second Kickstarter campaign for the game. Joymax has launched the first major update for its newest MMO, Knight Age.